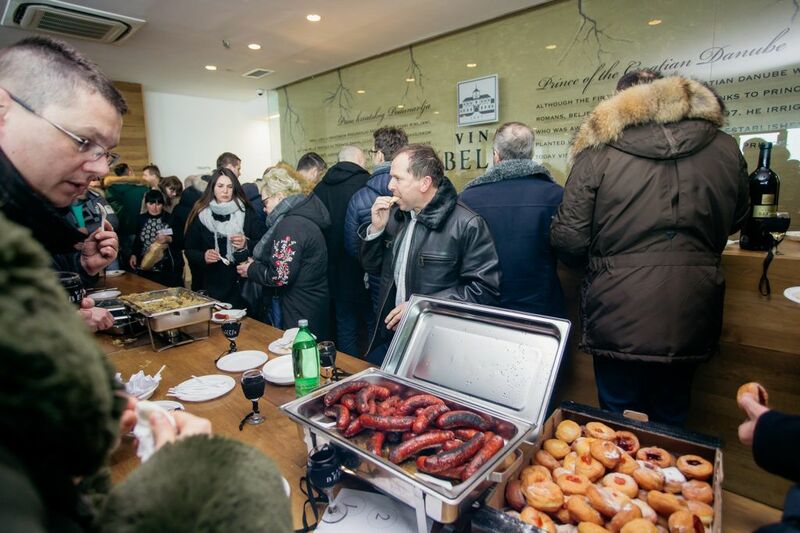 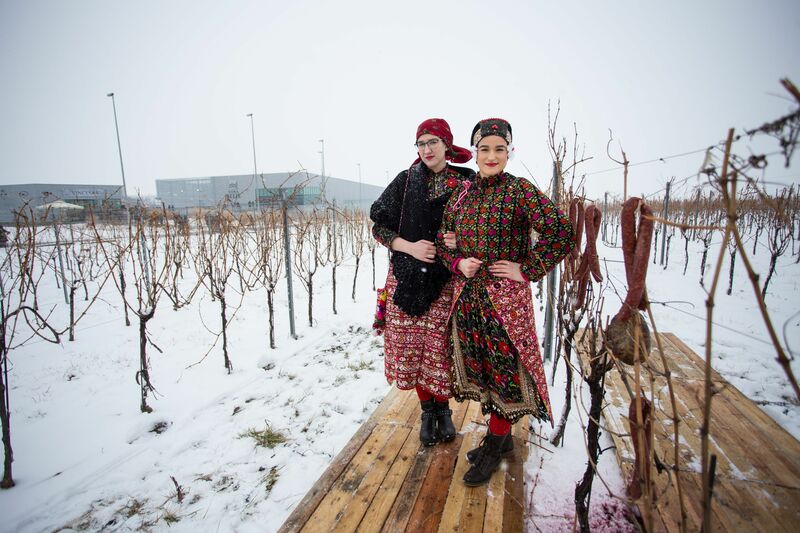 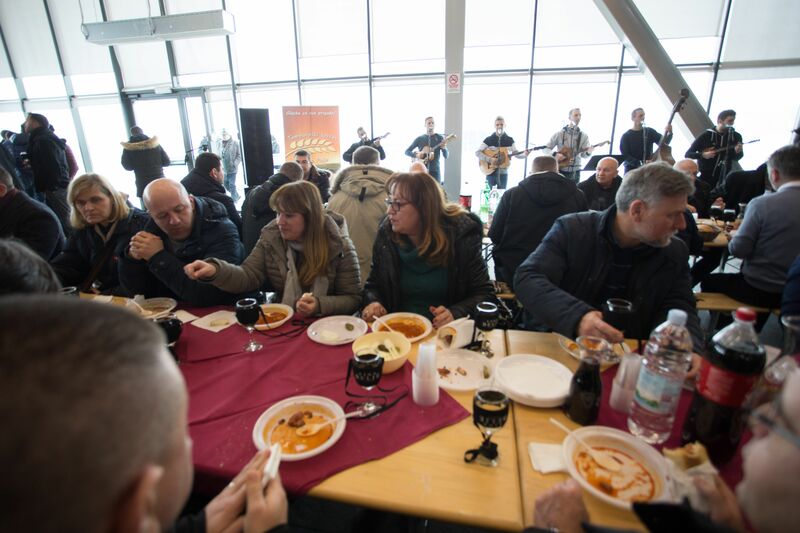 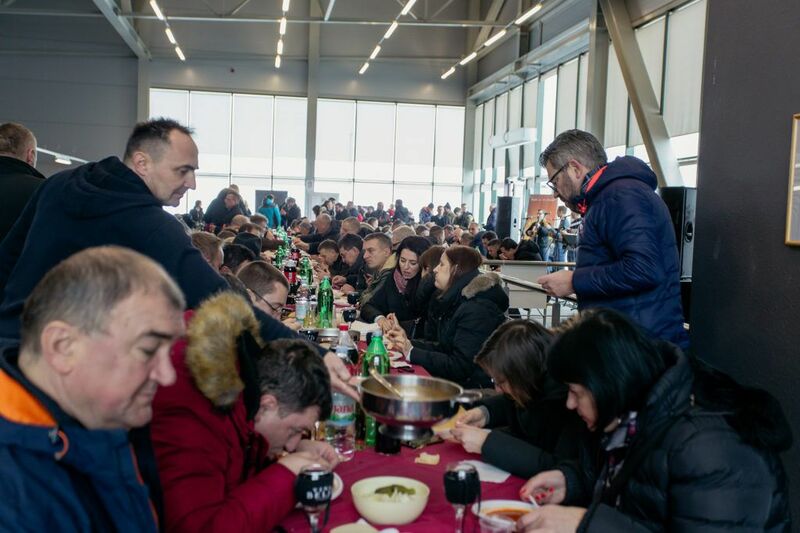 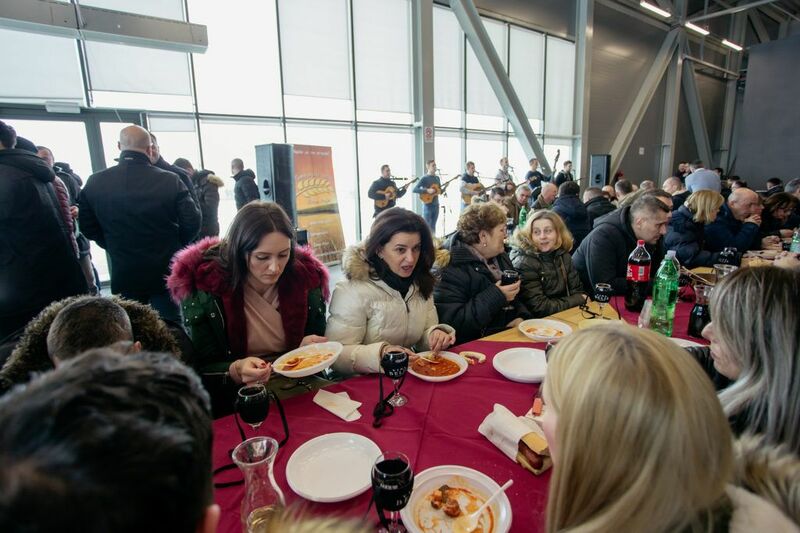 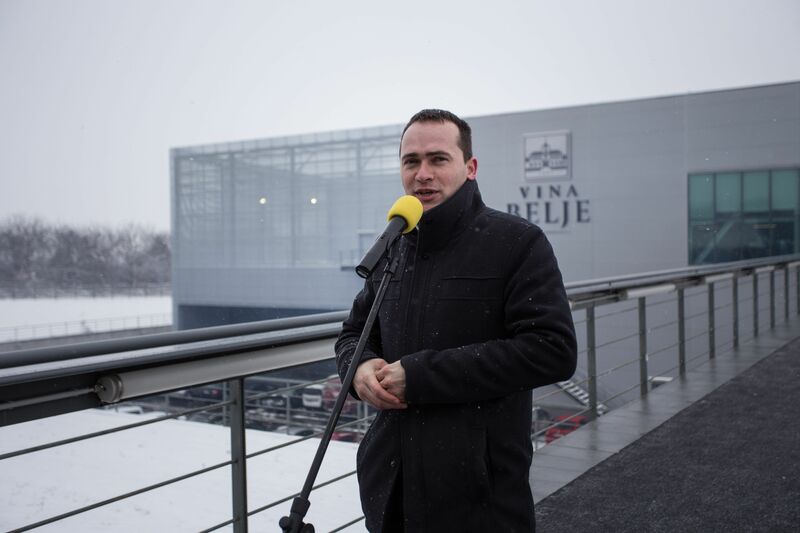 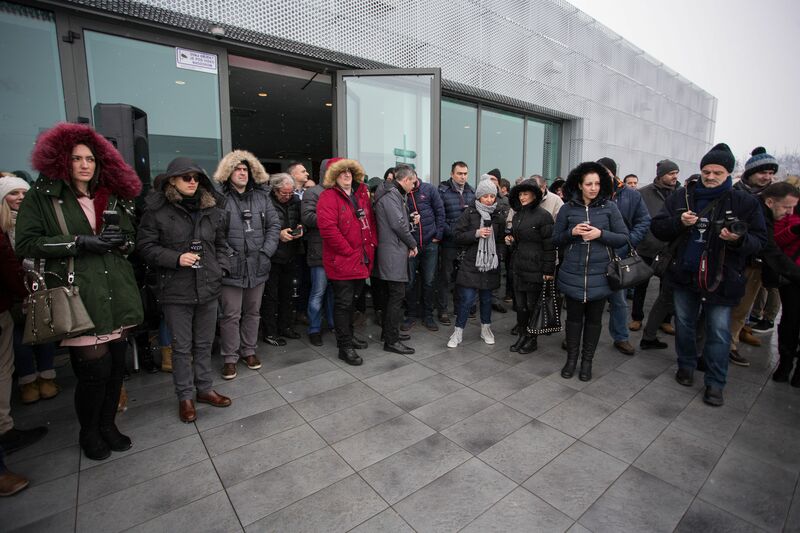 Vinceška, the traditional feast day of Saint Vincent of Saragossa, the patron saint of wine-growers, has been celebrated in the Vina Belje winery on Banovo Brdo in Baranja. 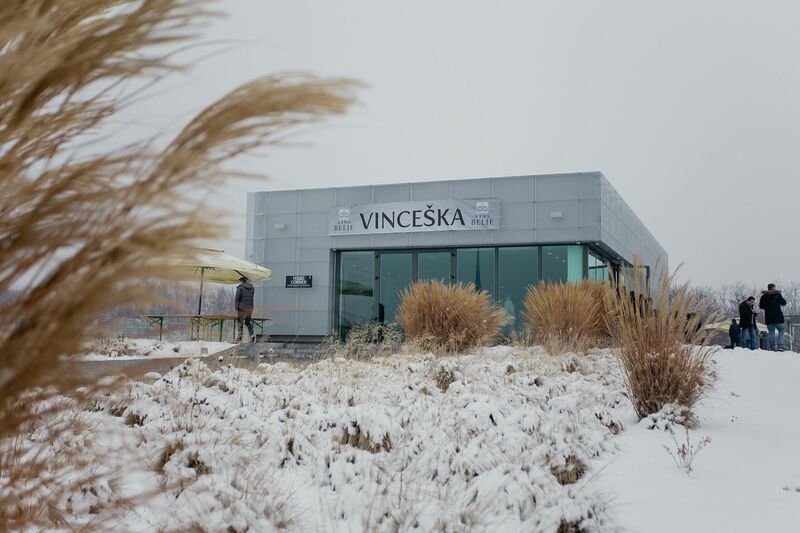 As always, the Vinceška feast marks the beginning of grapevine pruning and the start of a new wine-growing year. 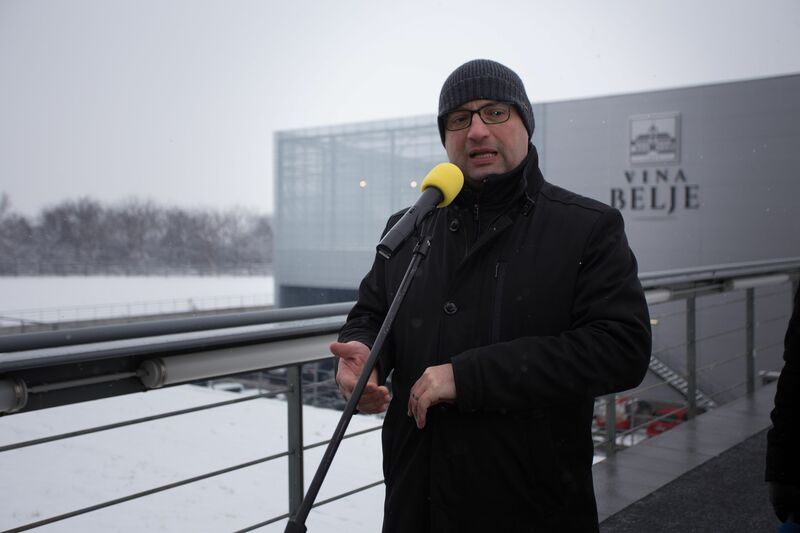 The first grapevine pruning in the vineyards of Belje in this year’s season was performed by Director of Belje d.d. 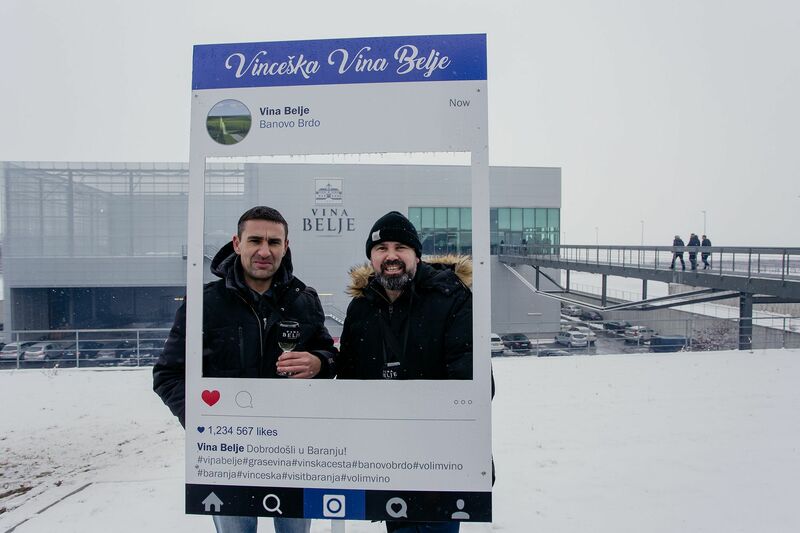 Mr Davor Bošnjaković and Director of Vina Belje Mr Krešimir Milorad. 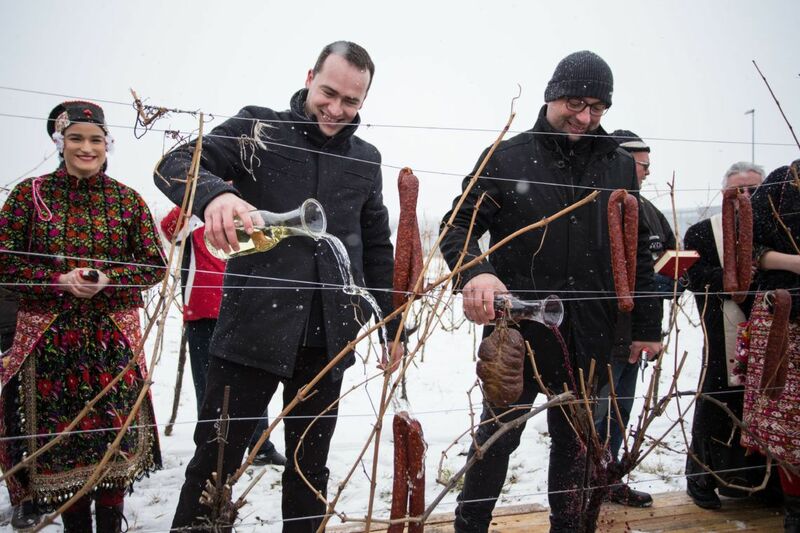 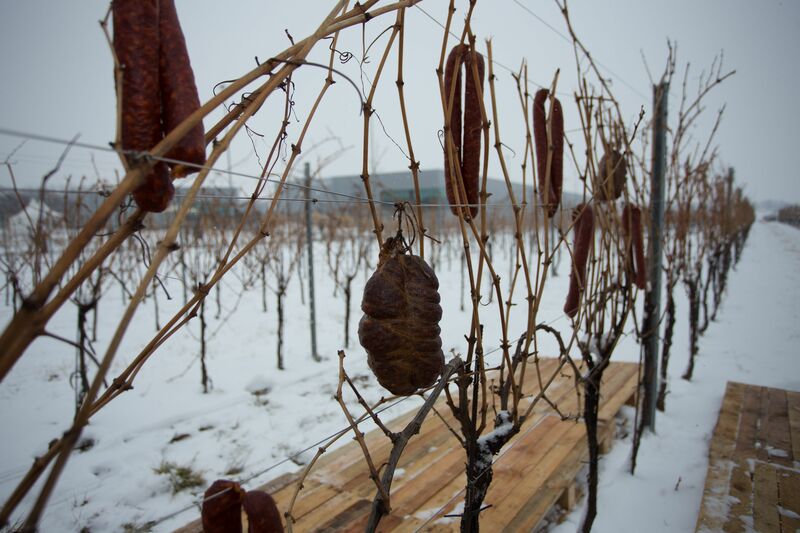 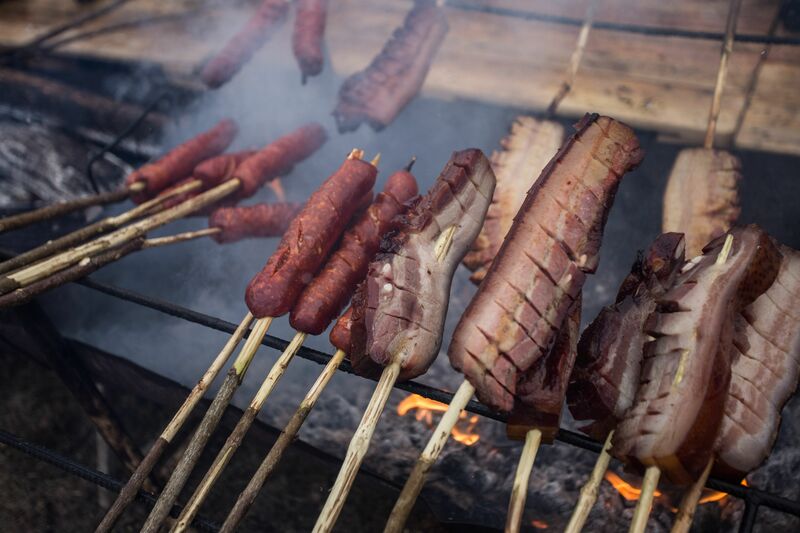 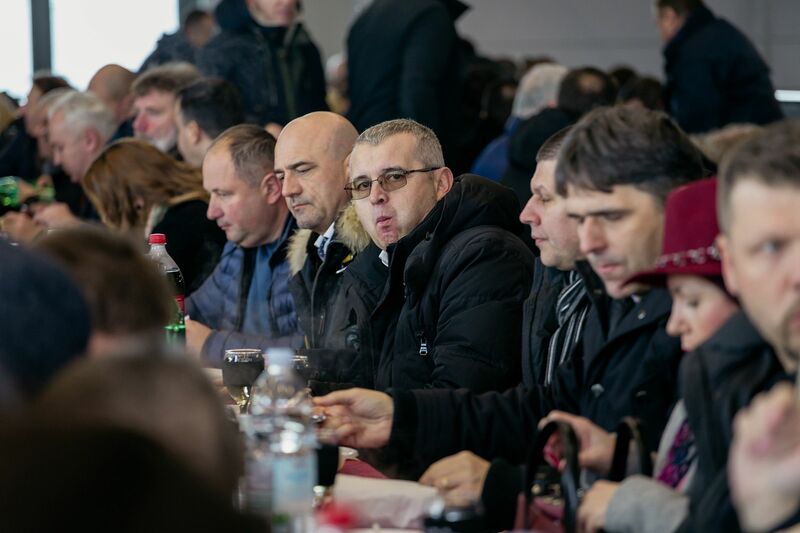 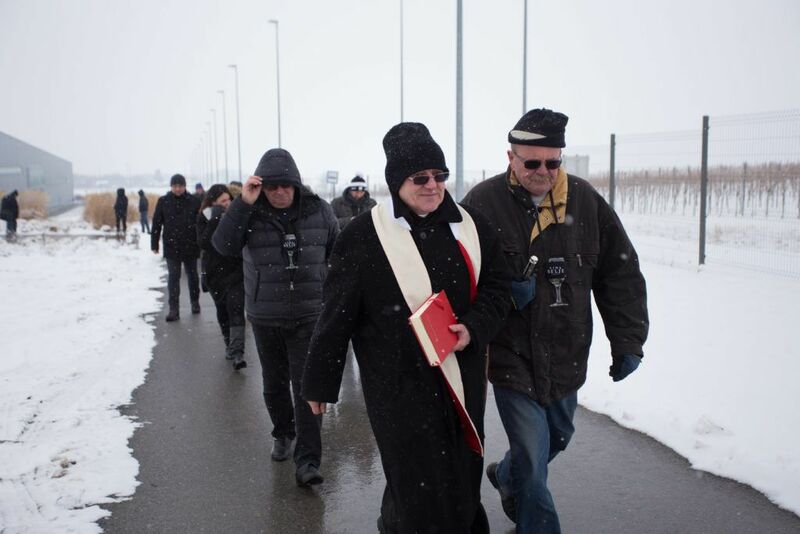 Expressing his wishes that the vineyards be lush and fruitful this year, the parish priest Đula Andraši from Kneževi Vinogradi blessed the vines adorned with slices of Baranja kulen and other traditional sausages. 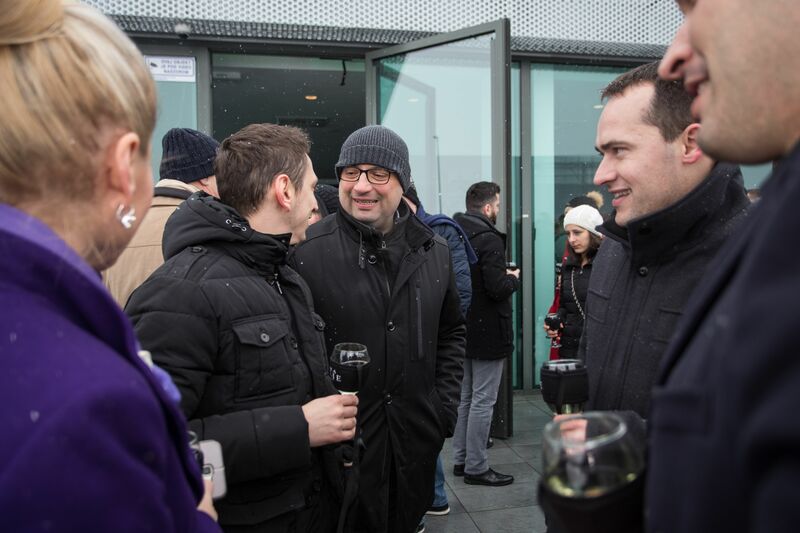 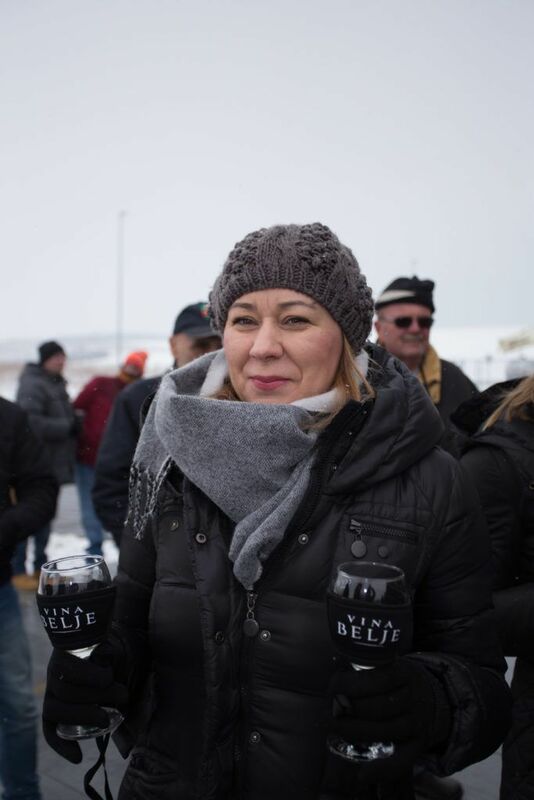 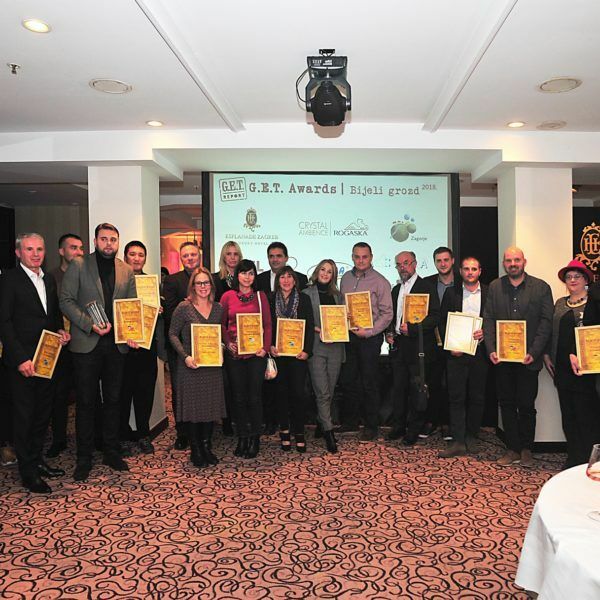 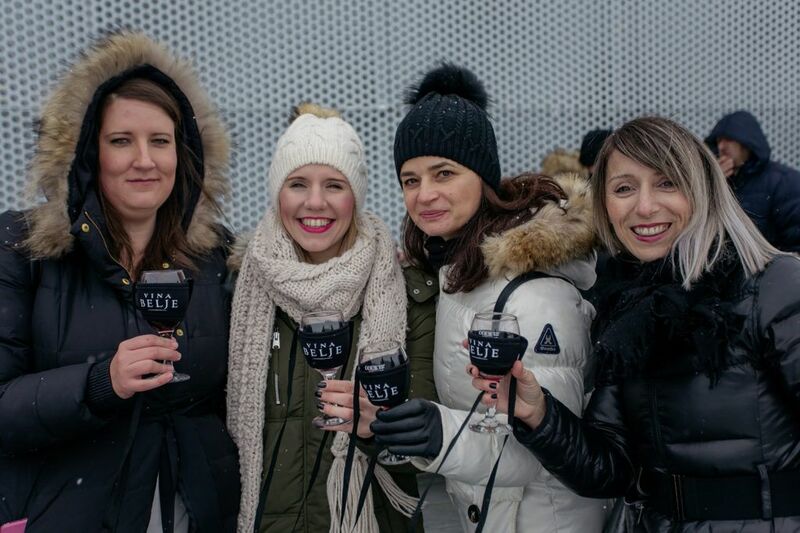 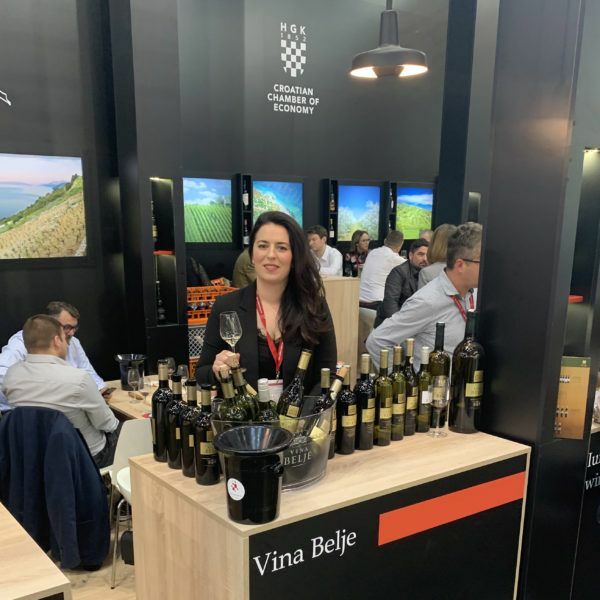 Personalised bottle labels are the latest trend on the Croatian market and Vina Belje has decided to launch this project in order to strengthen the emotional connection between wine lovers and different wine varieties from Belje product offer. 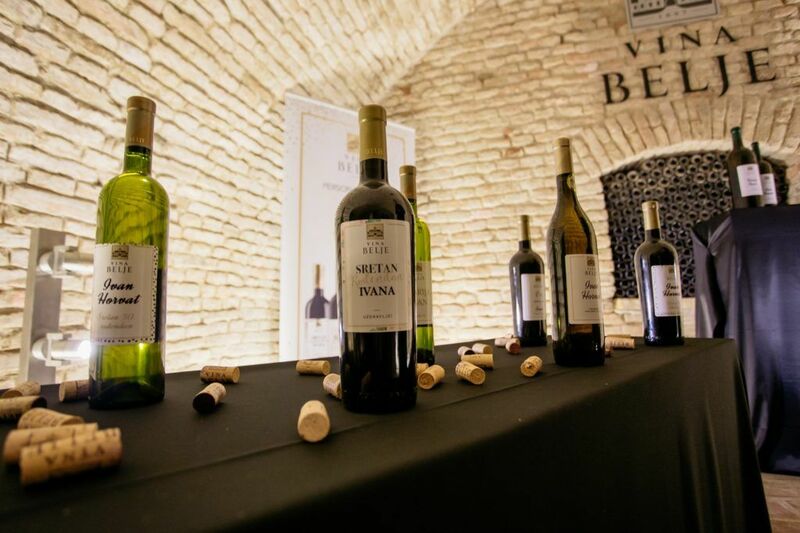 Personalised bottle labels can be ordered for one or more bottles, with sizes including standard bottles of 0.75 L, Magnum bottles (1.5 L) and Jeroboam or Double Magnum bottles (3 L). 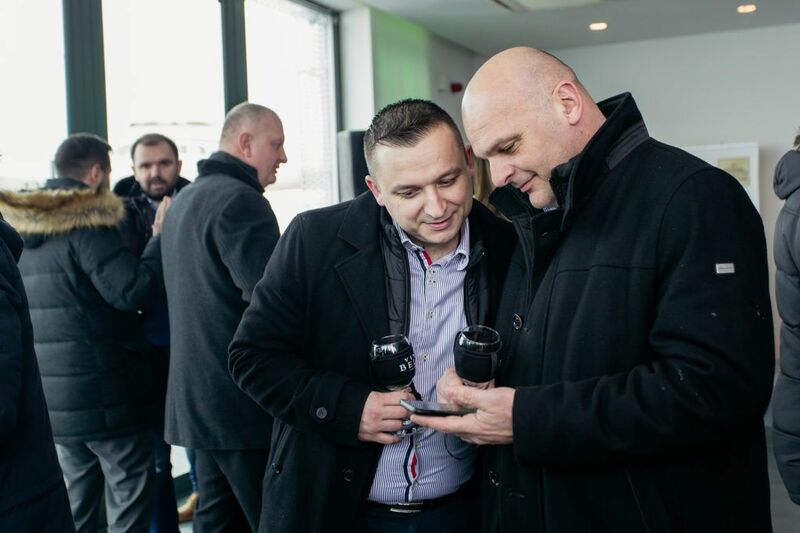 Having in mind all the special events people love to celebrate with wine, custom wine bottle labels we create are ideal for weddings, birthdays and other special occasions.